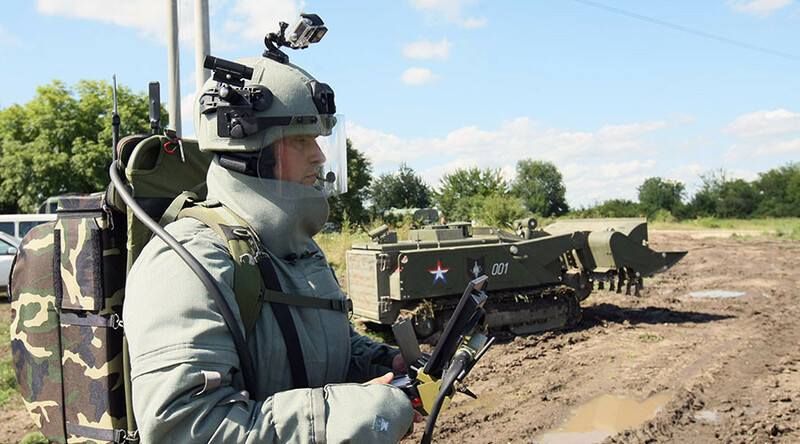 An advanced battle suit has been put to the test by a new unit of the Russian Engineering Corps. The contingent is tasked with carrying out engineering functions and be a formidable fighting force at the same time. The full body armor suit is specifically designed to protect soldiers in intense urban warfare. It's made from composite materials that provide a decent level of protection without impairing combat mobility. But it is more than just armor – the suit is equipped with a body camera and even a built-in cooling system, while weighing only 10 kilograms (22 pounds). 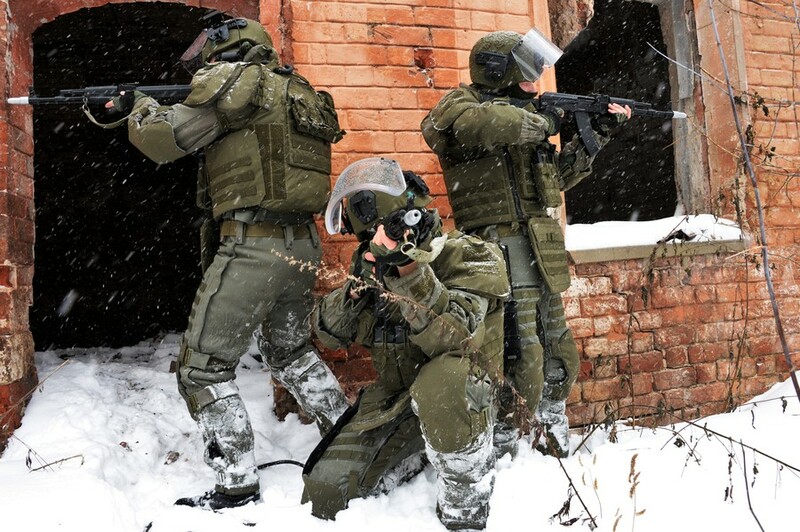 The state-of-the-art equipment was designed for a new type of Russian trooper – the assault engineer. Recruits to the new unit are expected to be a versatile force, capable of carrying out specific engineering tasks and functioning as an effective attack unit as well. 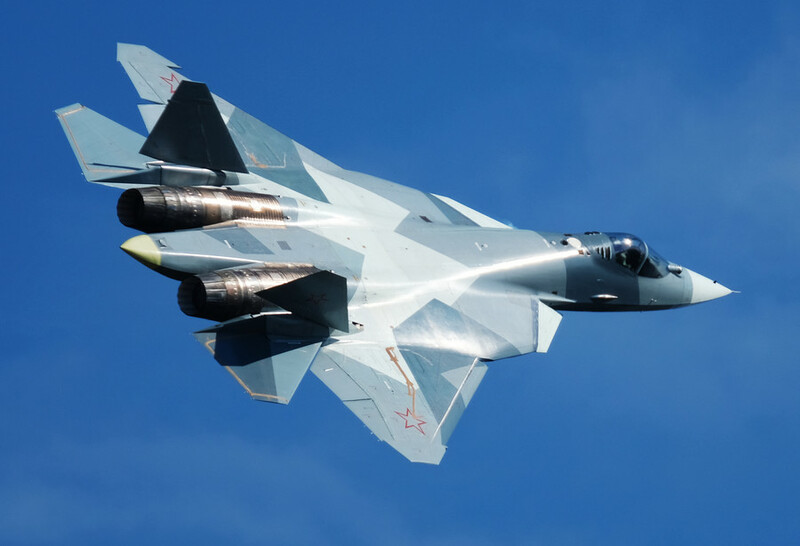 The drills that were held in Russia’s Vladimir region, simulated a combat operation against a group of militants entrenched in a fortified building in an urban terrain setting. In the final part of the exercise, the assault engineers went through a fire assault obstacle course. The units, which were first formed in 2014, are now wrapping up their training and are expected to start active duty later this year. 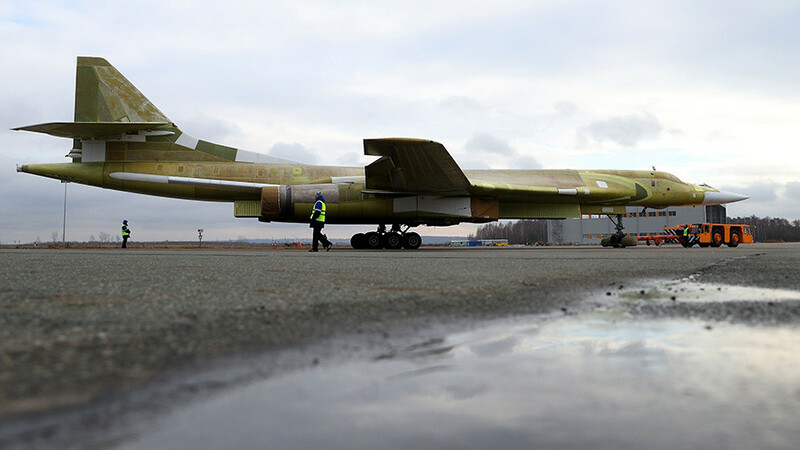 “By the end of 2018, we expect each [engineering] brigade and regiment to have at least one such ‘strike force’,” Stavitsky said. 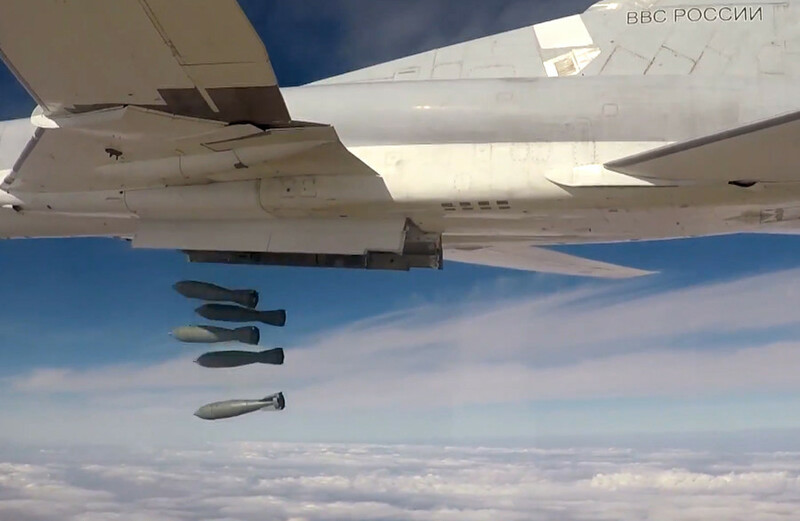 These developments form part of a major overhaul of the Russian Engineering Corps, with that process drawing from the combat experience gained during the anti-terrorist campaign in Syria. The combat engineers are now receiving the most advanced equipment and adjusting their tactics for the new challenges ahead, the Lieutenant General told Izvestia. Russian combat engineers discovered and defused “one of the largest jihadist arsenals” while working in Palmyra in April 2016. It involved more than 12,000 explosive devices, after they cleared an impressive 234 hectares of land, 14 miles of road, and 10 historical structures at the UNESCO World Heritage site located near the city. 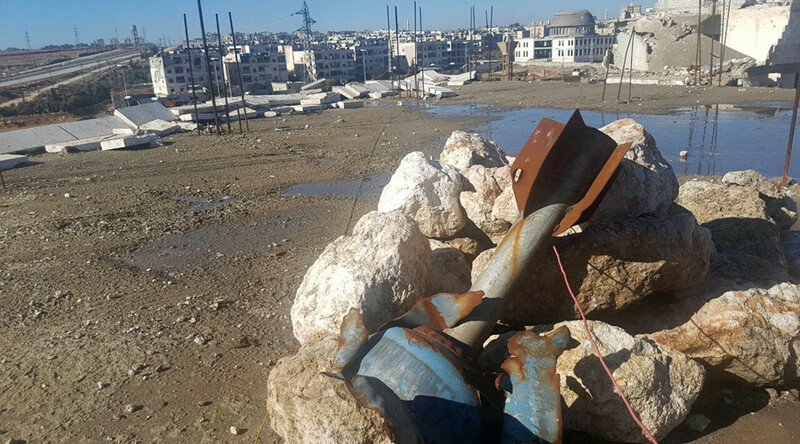 In December 2016, Russian bomb disposal teams also worked in Aleppo after it was wrested from militant control. There, they cleared 2,149 buildings in and around the city, including 44 schools, 38 mosques and 10 medical facilities, according to a Russian-Syrian Reconciliation Center report issued at the time. 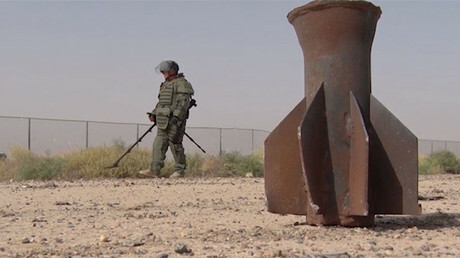 In 2017, Russian sappers equipped with the latest demining technology found and destroyed over 1,500 explosives in the city of Deir ez-Zor.